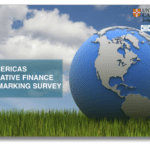 As readers know, The Centre for Alternative Finance at University of Cambridge Judge Business School and the Polsky Center for Entrepreneurship and Innovation team at Chicago Booth School of Business initiated the 2015 Americas Alternative Finance Benchmarking Survey last month. 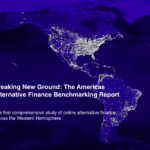 This landmark survey is the first comprehensive and empirical assessment of crowdfunding, peer-to-peer lending (marketplace lending) and other forms of alternative finance across North, Central and South America. 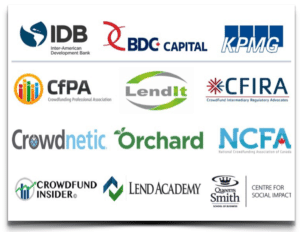 The survey is supported by the IDB, BDC, KPMG and a number of highly influential industry research partners. 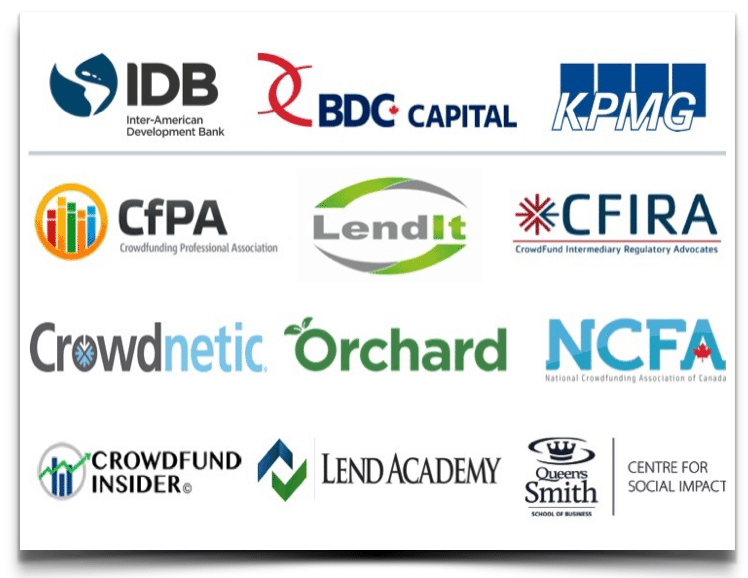 Major alternative finance industry associations and organizations in the United States, Canada and across Central and South America, including the LendIt/Lend Academy, Crowdfunding Professional Association (CfPA), Crowdfund Intermediary Regulatory Advocates (CFIRA), National Crowdfunding Association of Canada (NCFA), Orchard, Crowdnetic and Queen’s University and the Impact Group. This interview’s focus highlights Canada’s involvement with the alternative finance movement. 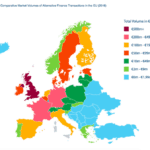 Integral to this research include a series of exclusive interviews with key fintech influencers and leaders of the collaborating associations and platforms. 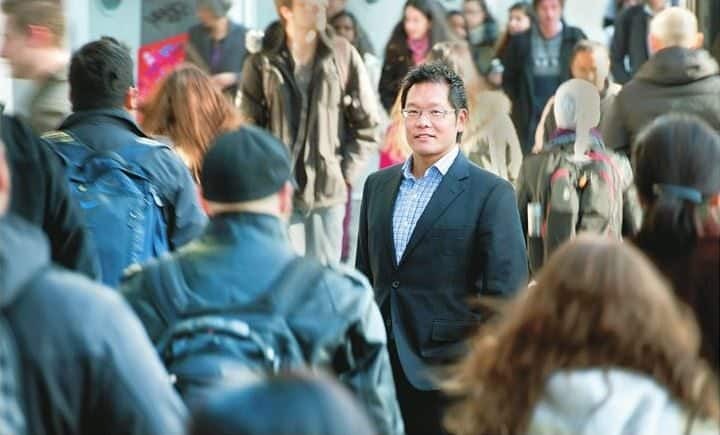 With over 15 years of experience in marketing automation, real estate, finance and new venture development globetrotting, Craig Asano holds the Executive Director position at the National Crowdfunding Association of Canada (NCFA). 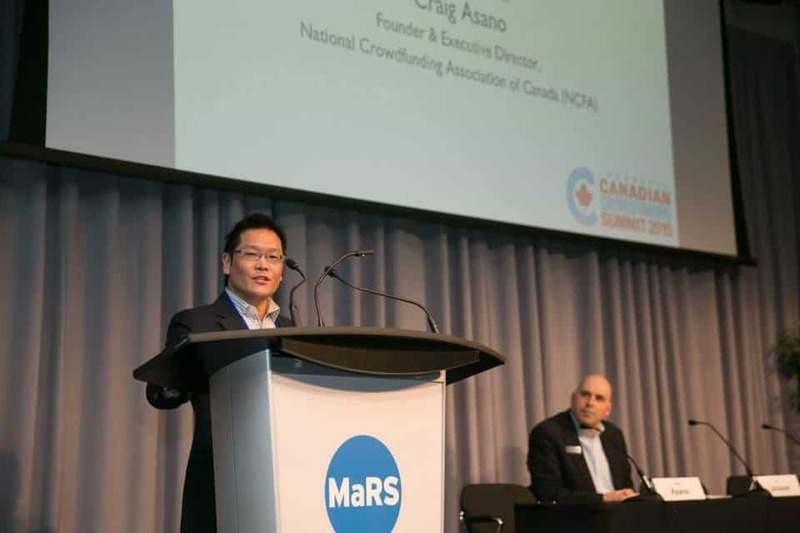 Asano founded the NCFA, the leading and only industry-led, non-profit organization actively engaged with both social and investment crowdfunding stakeholders in Canada. 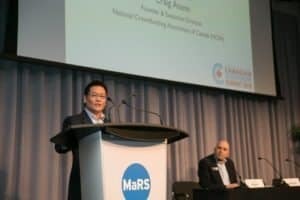 Asano connected with me over email to share his views on the importance of the Survey, the effects of new forms of alternative finance and recent Canadian policy (including the NCFA’s integral contribution to the development and advancement of two main startup and crowdfunding exemptions). 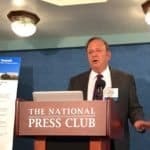 Erin: Why has the National Crowdfunding Association of Canada (NCFA) decided to support the 2015 Cambridge-Chicago Americas Alternative Finance Benchmarking Research? Craig: NCFA is highly supportive of data and research initiatives to enable policy makers, market regulators, and industry participants to better understand the scale, scope and reach of Crowdfunding activity in Canada. Data driven insights illuminate the direction of market activity, contribute to market confidence, capacity building, and help assess the readiness and demand for participation in these quickly emerging alternative finance crowdfunding markets. There is a growing need for more Canadian market data especially in the global context, so it makes a lot of sense to support the Cambridge-Chicago Americas Alternative Finance Benchmarking research effort with a trusted brand. We look forward to comparing Canadian metrics with international benchmarks over time. Erin: Who does NCFA represent? 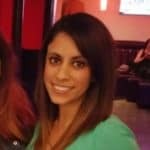 Both debt and equity platforms? Service providers? Investors? Who are your constituents? Craig: NCFA non-profit was founded in 2012 and works closely with industry, government, academic, its membership, ecosystem partners and affiliates to create a strong united voice and vibrant crowdfunding industry in Canada. 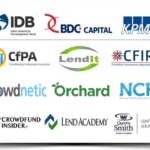 The organization supports small business, innovation, technology, economic development and collaboration, and has a mandate to develop Canada into a world class crowdfunding centre by providing broad-based crowdfunding education, advocacy and networking opportunities for its growing community of over 1300+ members comprised of approximately 50% companies, 25% industry (all platform models and providers of the emerging ‘crowd economy’) and 25% investors and ecosystem supporters. 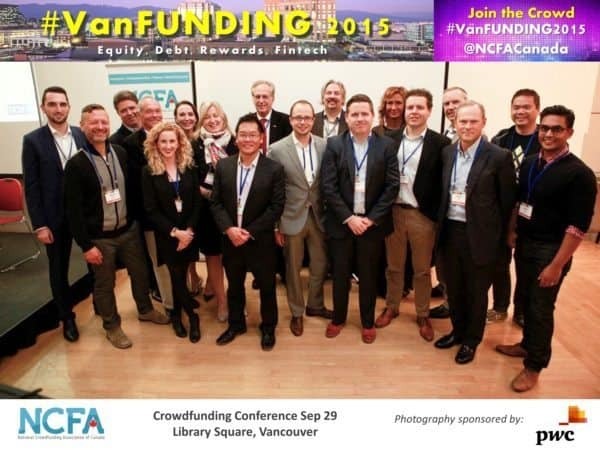 Specifically, NCFA aims to educate and connect those seeking capital through crowdfunding markets with industry participants and investors enabling these transactions to occur. The Association is inclusive and advocates a holistic approach to developing value for its broad base of constituents. 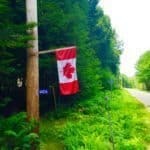 Erin: Many of the Provinces have updated their rules regarding internet finance. 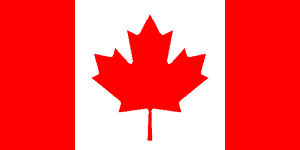 Please share the current status of the regulatory environment in Canada. 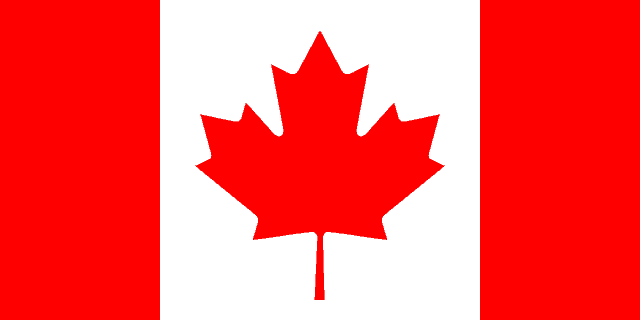 (2) Crowdfunding Exemption (led by the OSC): On Nov 5, 2015, Manitoba, Ontario, Quebec, New Brunswick and Nova Scotia adopted Multilateral Instrument 45-108 Crowdfunding, which introduces a crowdfunding prospectus exemption for issuers raising up to $1.5M in a twelve month period as well as a registration framework for funding portals. Important to note that Ontario also recently introduced a number of other exemptions designed to increase capital flow to private markets including the Offering Memorandum (OM) exemption to be facilitated by exempt market dealer-brokers. With both exemptions there are investor caps per offering and a wide range of compliance requirements designed to protect investors. 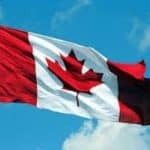 Several provinces are electing to adopt both the Start-up and Crowdfunding exemptions taking an ‘integrated approach’ that will provide more support to small businesses on the venture funding continuum. Also, on Oct 19, 2015, the Alberta Securities Commission (ASC) and the Nunavut Securities Office published for 60 day comment Proposed Multilateral Instrument 45-109 Prospectus Exemption for Start-up Businesses, which sets out a proposed prospectus exemption to facilitate capital raising by start-up and early stage companies. While the proposal is largely similar to the adopted multilateral CSA notice 45-316 (above), this exemption would allow a start-up or early stage business to raise up to $1,000,000 (lifetime cap) using a streamlined offering document together with a bluntly worded risk warning. Investors would be permitted to invest up to $1,500 in a business or $5,000 with the advice of a registered dealer. 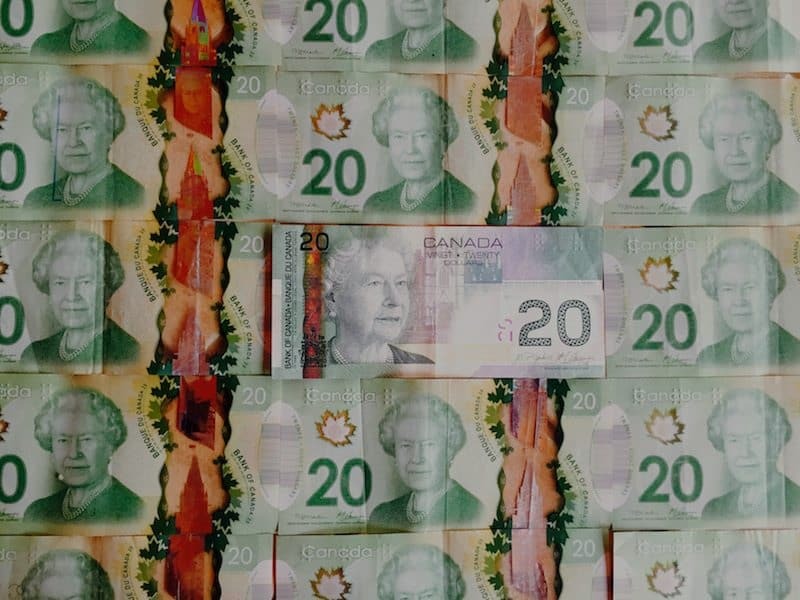 Erin: The Canadian economy is in a bit of a slump. How do you see new forms of finance and access to capital as aiding in economic growth and job creation? Craig: New forms of alternative finance and increased access to capital will add more liquidity into markets and incubate new infrastructure and networks suitable for the new generation of millennial investors. 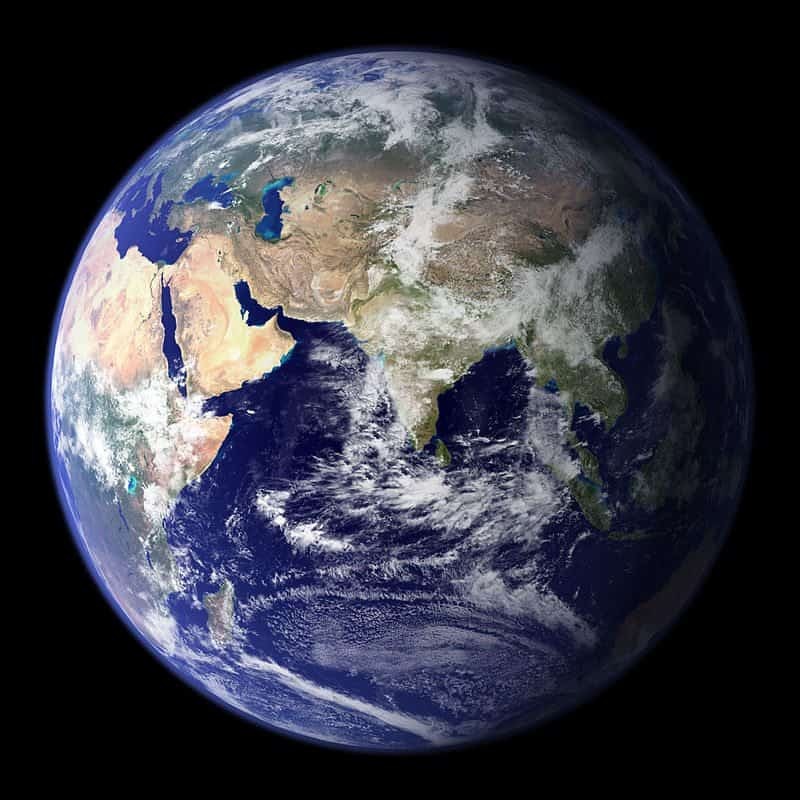 As the crowdfunding economy grows it will spur economic prosperity, create new jobs and ultimately improve follow-on funding outcomes for scalable ventures looking to succeed in the incredibly dynamic and connected global markets we live in today. 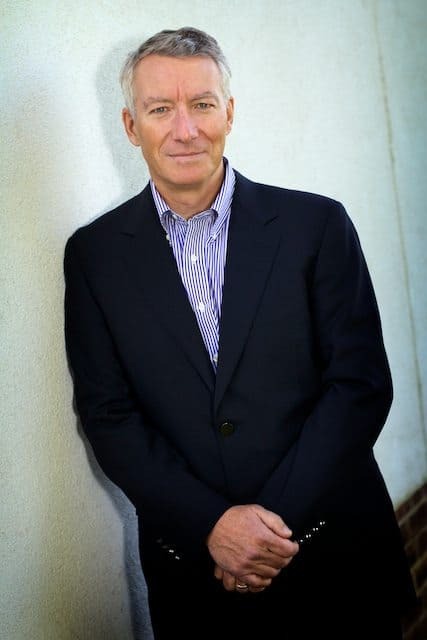 Improving access to capital will be a boon for underserviced segments, such as female or rural entrepreneurs, and can unlock tremendous potential and encourage innovation and a fail fast culture that we desperately need in Canada where complacency and safety nets often override the need to create value and strive for greater impact. Erin: Please describe the startup scene in Canada. 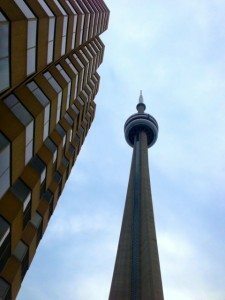 Where have you noted the most activity, in Toronto and Vancouver? 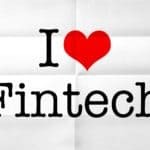 What about fintech? Craig: There is a flourishing start-up scene in Canada, and cities like Waterloo (near Toronto) are beginning to get the attention of US investors. Toronto has always been the financial hub of Canada so there are many fintech companies headquartered here, however, there’s a hugely vibrant tech scene in Vancouver with an awesome pool of design and technical talent to tap into. 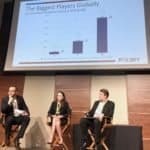 Interestingly, historical rewards-based crowdfunding market data has shown that while overall crowdfunding dollars are highest in Toronto, Vancouver has the highest per capita contributors in the country indicating an appetite for risk capital and strong support for local tech. 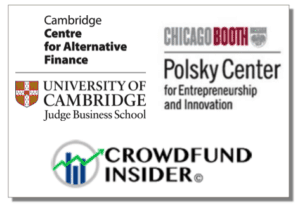 Erin: What do Canadian elected officials think about debt/equity based crowdfunding? Are they supportive? 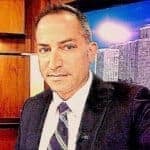 What about the Trudeau administration? Do you expect support from the incoming government? Craig: NCFA is optimistic and hoping for the best from the Trudeau government although much work still needs to be done. Progress needs to be made to unify capital markets at a National level. The Association recently wrote an open letter to the Prime Minister and his team. Now that the Cabinet Ministers have been named, we hope to begin a constructive dialogue about our solution to the capital access problems here in Canada for early stage ventures, lack of unicorns and limited awareness for Canadian success stories. 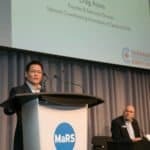 We’re happy to see a department of “Innovation, Science and Economic Development” emerge at the federal level and hope to get them involved at our upcoming 2nd Annual Canadian Crowdfunding Summit that will be held on March 3, 2016 at MaRS Discovery in Toronto. Erin: In your bio, you mention that you’re a world traveller. Could you share an anecdote about a challenging, life changing or just an all and all amazing experience? 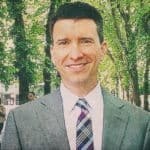 Craig: Living overseas as a full-time expat is definitely a life changing and unforgettable experience. After spending 15 years abroad visiting 30 countries and living and working in 5, the experience stoked my natural entrepreneurial instincts to continue to innovate, grow, take risks and try to solve the most challenging problems in the global context. For many would-be entrepreneurs, it’s really about taking the first step. 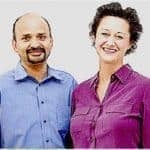 I remember when I first arrived in Australia in the mid-90s, while the world was my oyster I had to learn how to take risks to really get the essence out of life. In that context, I remember being alone on a rugged hidden beach somewhere between Sydney and Melbourne. Not a soul was around. I had walked some distance along a sandy pier and then suddenly a freakish storm come out of nowhere and the ocean tides closed off access preventing me from returning to the mainland. As the winds gusted like a hurricane, the only choice was to move forward along the half submerged sand bar with water up to my knees. Heart beating yet drawn to progress, I continued along the incredibly narrow sandy walk into the middle of the sea. After several sublime moments and close to a kilometer later, I reached the end of the sand bar that jutted out into the sea and recall myself challenging nature in a defining moment. The outcome might have ended up horribly wrong, but instead, as if a lightbulb had turned on, the storm suddenly subsided, waters calmed, and the sun started to shine. The sand strip widened and access to the main shoreline reappeared. As I made my way back safely to the shoreline completely drenched, I realized that it was one of life’s grand tests and that surviving that powerful experience has better equipped me to overcome challenges that entrepreneurs face in their everyday lives. Remember that old adage, “What doesn’t kill you makes you stronger” – so live life to the fullest to believe it. 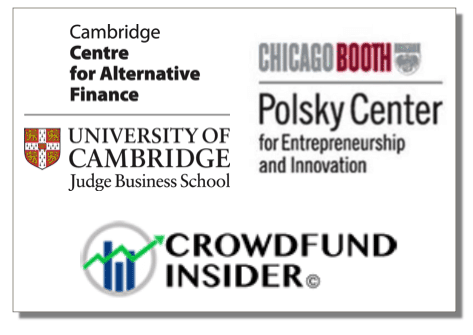 This entry was posted in Canada, Featured Headlines, General News, Global and tagged 2015 cambridge-chicago americas alternative finance benchmarking research, canada, canadian securities administration, craig asano, national crowdfunding association of canada, nfca, robert wardrop, travel, trudeau, university of cambridge centre for alternative finance, university of cambridge judge business school, university of chicago. Bookmark the permalink.